BeFunky FX for iPhone is Out! Now you can take our digital effects toolset with you, throw it in your pocket and get creative wherever you are. Just download BeFunky FX from the App Store and you’ll be good to go. You can manipulate photos from your existing library or take a new shot using the camera on your iPhone. 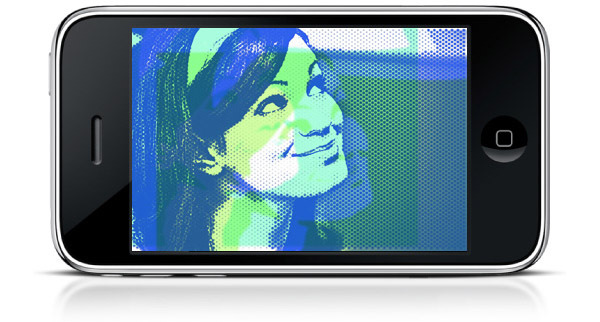 The BeFunky iPhone App will take care of processing everything, just like our web-based software.